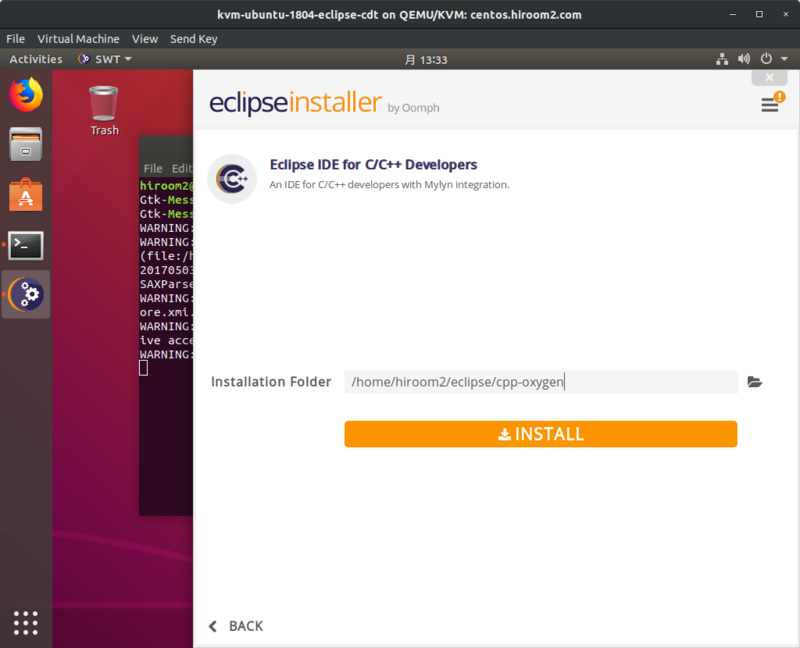 Currentry Eclipse package in repository cannot start. 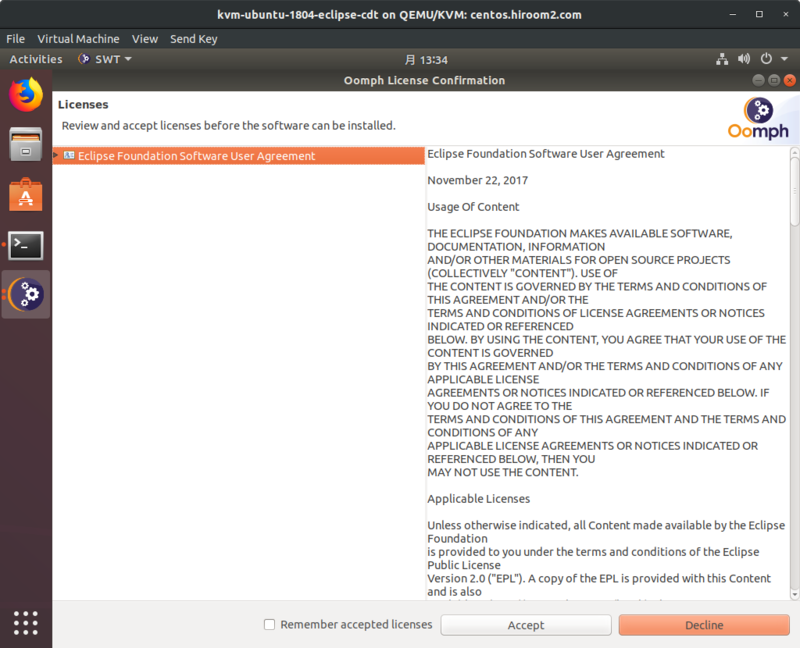 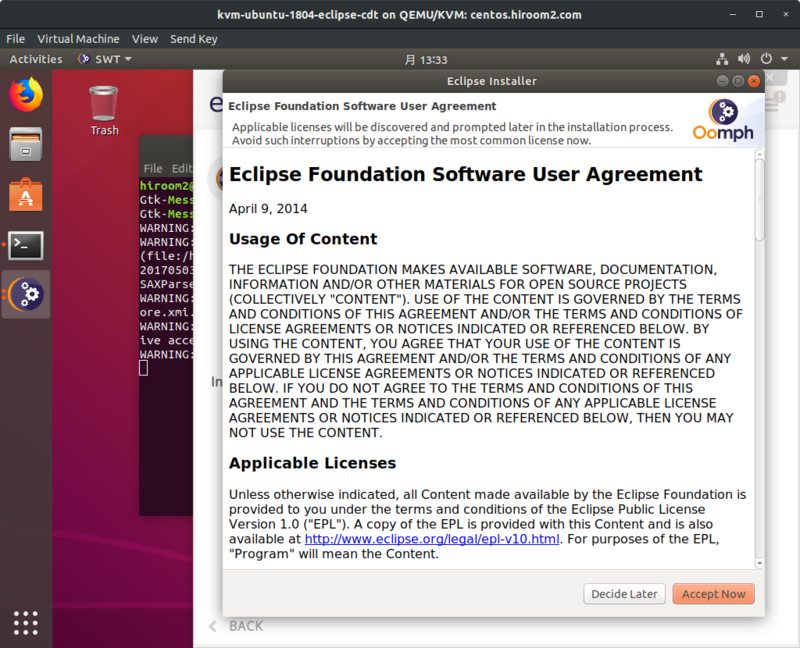 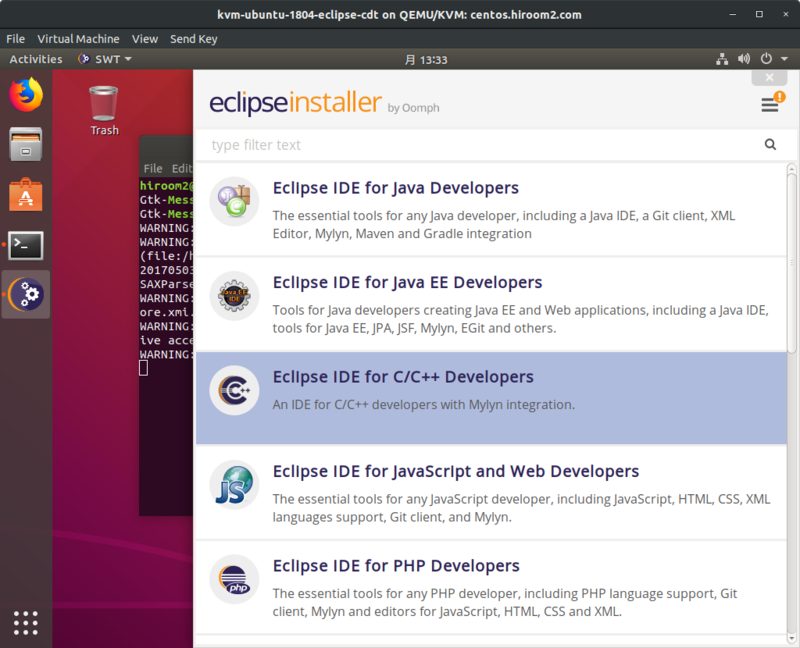 Instead of Eclipse package, this article uses Eclipse installer. 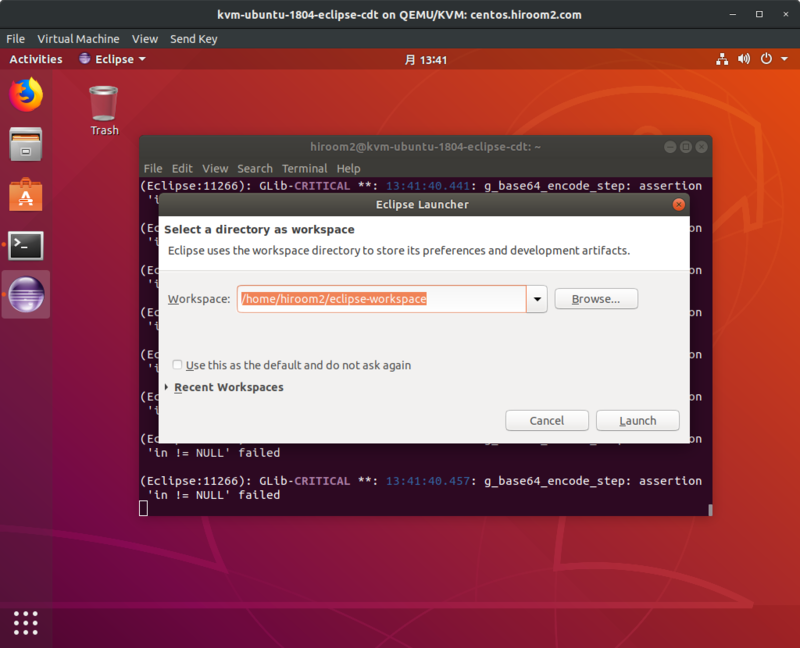 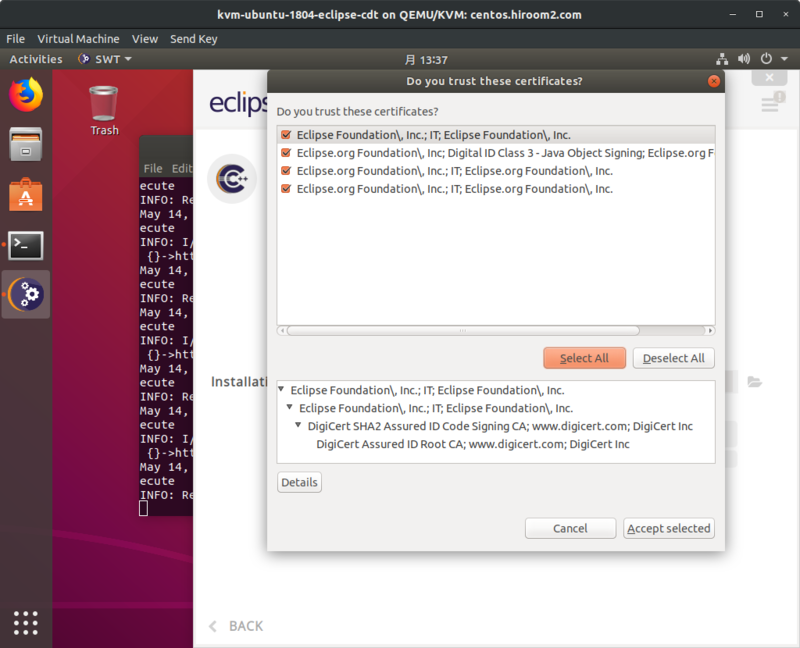 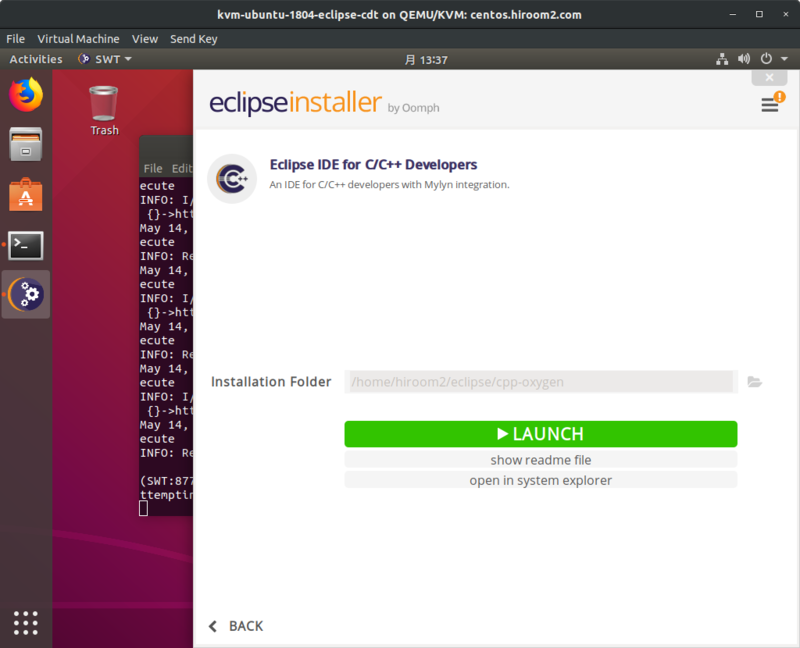 Install Eclipse CDT from Ubuntu repository for installing required package of running Eclipse CDT.